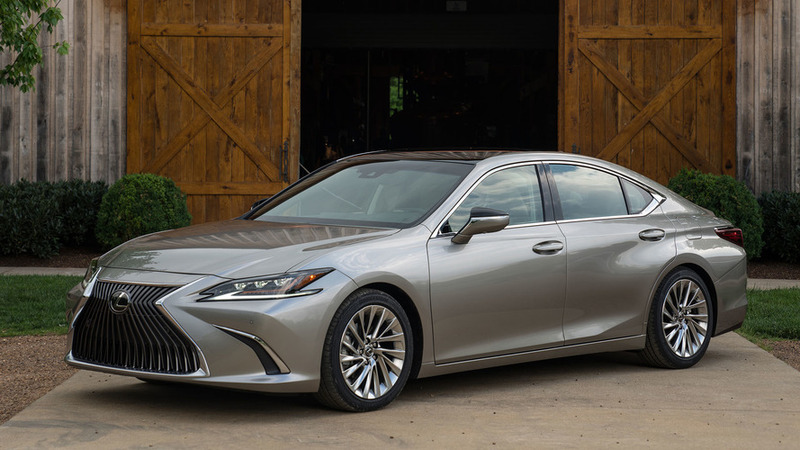 Lexus may want performance and fun, but it should recognize what it has with the luxurious new ES. 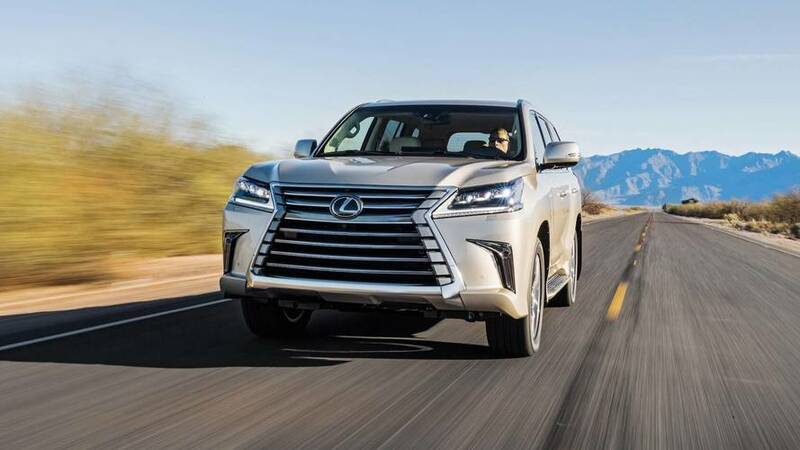 The LX loses a third row, but makes up for it with a massive storage compartment. 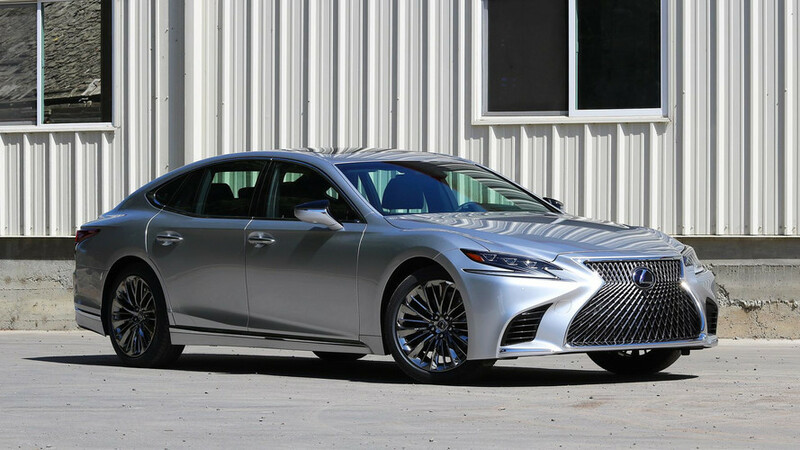 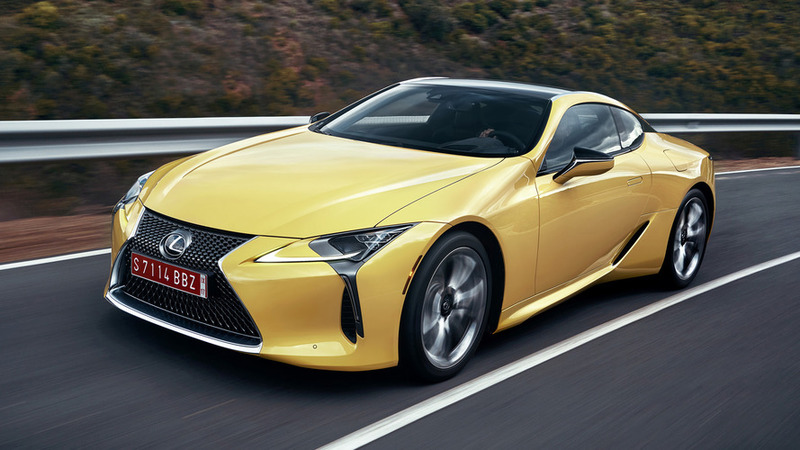 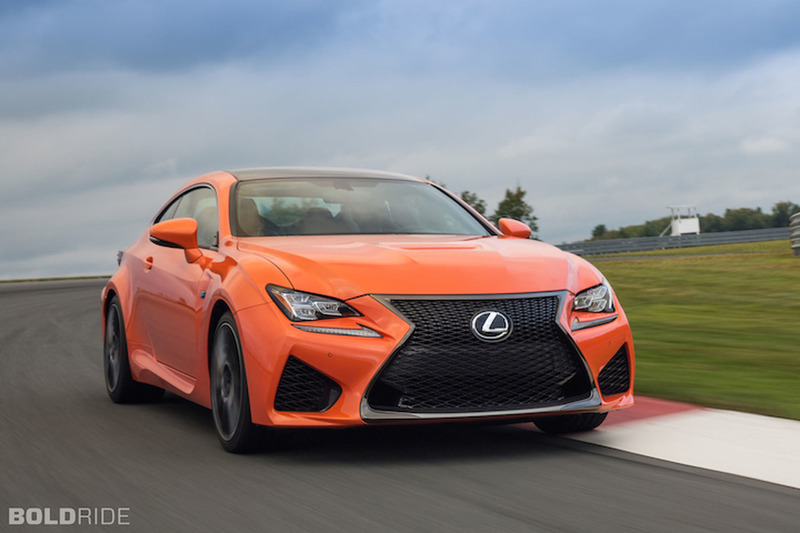 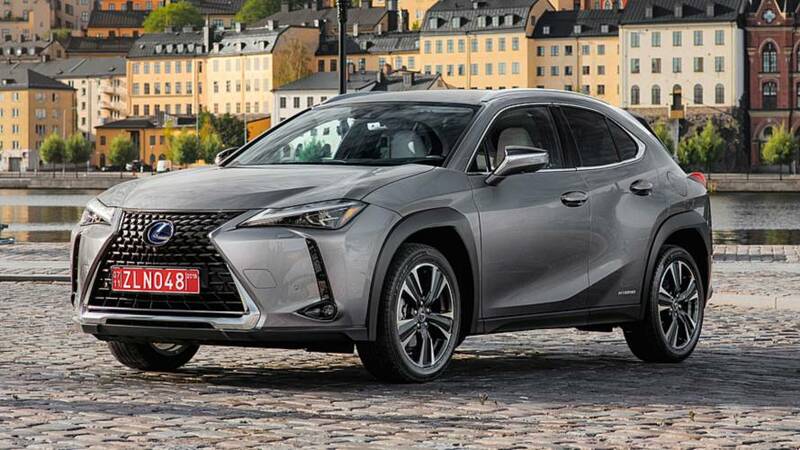 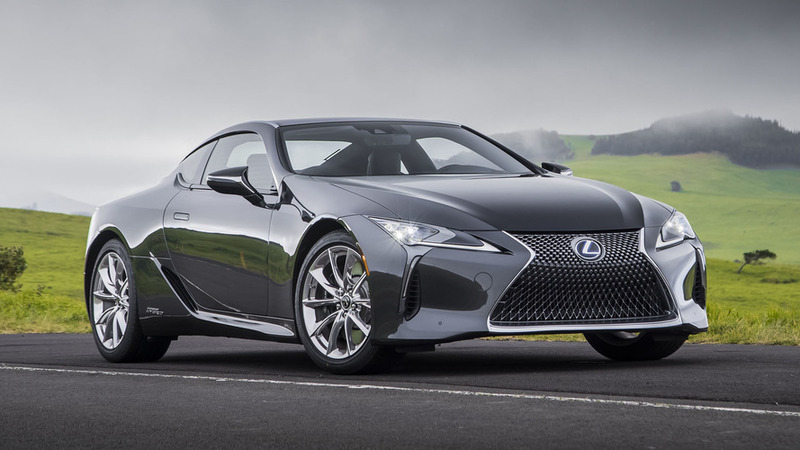 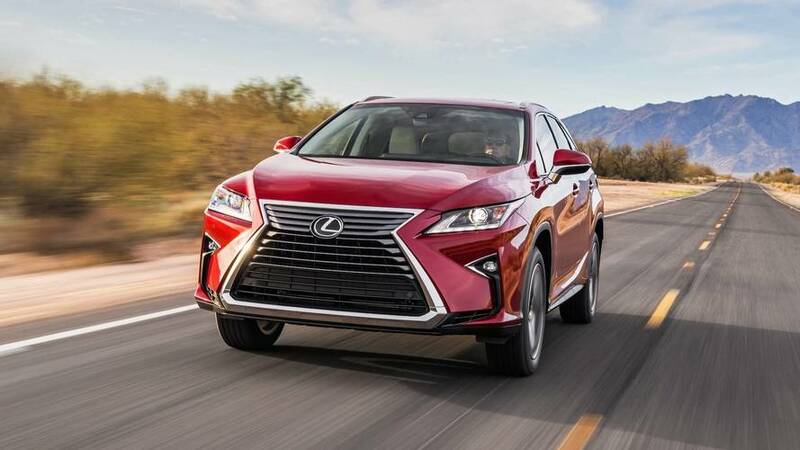 Lexus added a third row to its best-selling vehicle, giving buyers even more reason to be excited.